Does ARP 154-3601 fit your vehicle? 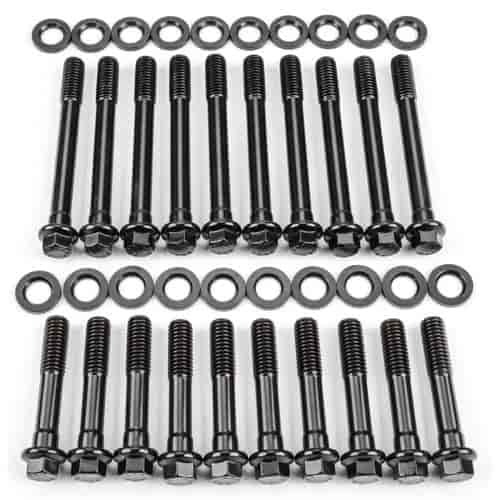 154-3601 - ARP High-Performance Series Head Bolt Kits is rated 4.6 out of 5 by 5. Rated 4 out of 5 by TJ St from Decent Worked fine for the 302 bronco, good quality. Will probably order for another motor project.